Law Compliance is pleased to announce the release of our report into key compliance trends for 2018. Understanding the trajectory of the regulatory framework is key to minimising costs of compliance. Law Compliance’s report not only delivers a detailed retrospective on 2018 but forearms decision-makers for the year ahead by providing predictions for 2019. 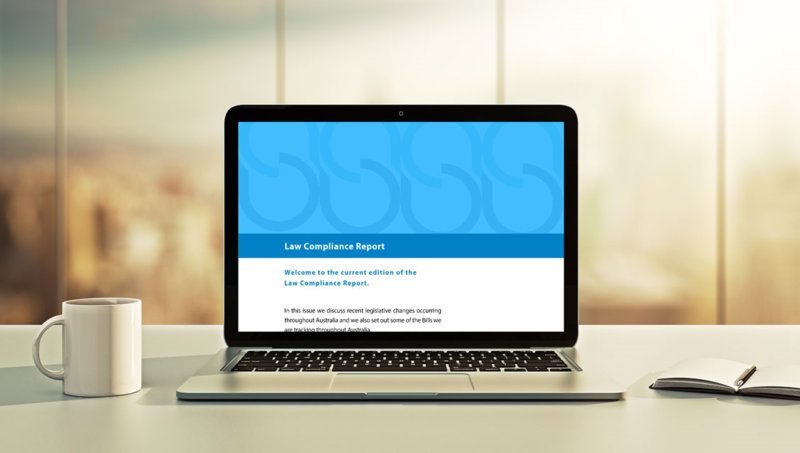 Download the report below and start forming the foundation for a more compliant, profitable 2019. Law Compliance is dedicated to assisting businesses across Australia stay on the right side of the legal compliance. If you work in a highly regulated or sensitive industry and want to ensure that your business is protected, talk to us today.